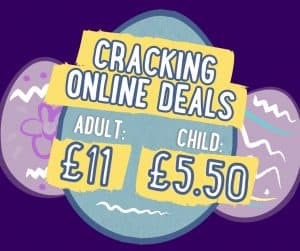 CRACKIN' online only prices available now for the Easter Holidays - only £11 per adult and £5.50 per child. 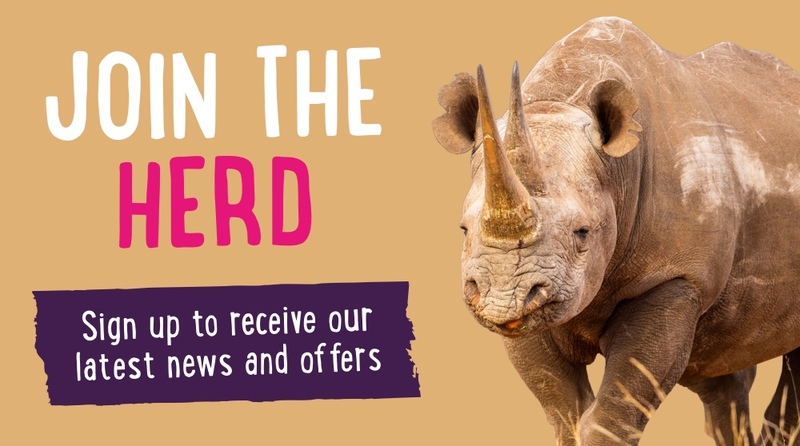 Find out the best Twycross Zoo prices, become a TZ Member, find out about group deals and more! 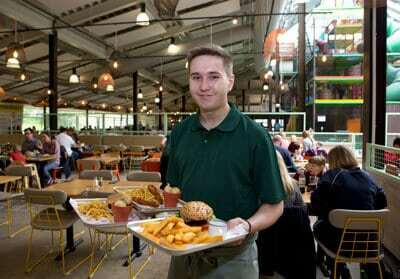 You'll find delicious menus with dishes prepared from scratch by our talented chefs using carefully sourced, seasonal ingredients at all of the restaurants and cafes at Twycross Zoo. Welcome to the Nature Reserve at Twycross Zoo. 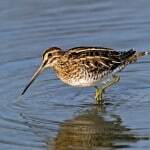 Our trail will take you on a journey through an important native wetlands habitat. 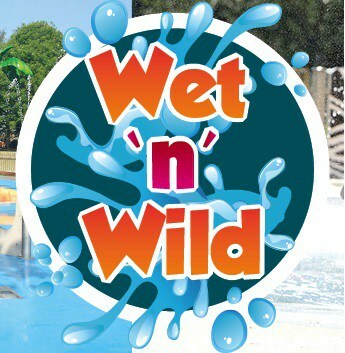 We want our visitors to have as much fun as our animals so we have created a huge water play area for you all to get wet in! Treat your friends and family to a unique gift from the Twycross Zoo Gift Shop! All of our items are perfect gifts for birthdays, Christmas and other special occasions. 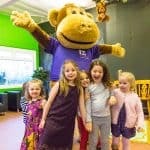 We have lots of ways in which we can make your child’s day a special one, from sessions in our soft play to animal experiences. Pick and choose from the packages below to build your perfect party! 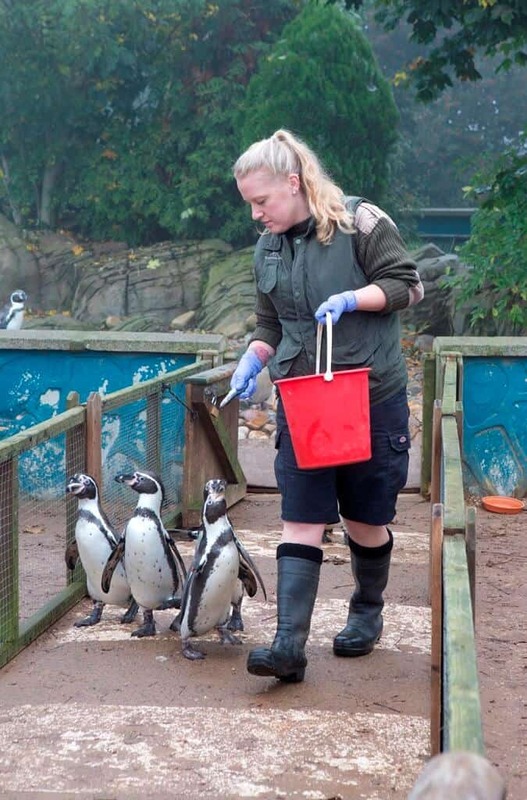 Would you like to get even closer to some of the animals at Twycross Zoo? With our range of animal experiences, you can make a great day out even more memorable. Twycross Zoo, Burton Road, Atherstone, Warwickshire, CV9 3PX. 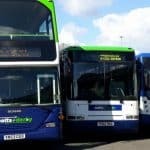 Twycross Zoo is located on the A444, which can be accessed via the A5 and the M42 junction 11. Follow the brown attraction signs. 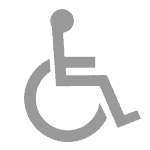 Free parking is available on site, and your vehicle is accessible at all times. 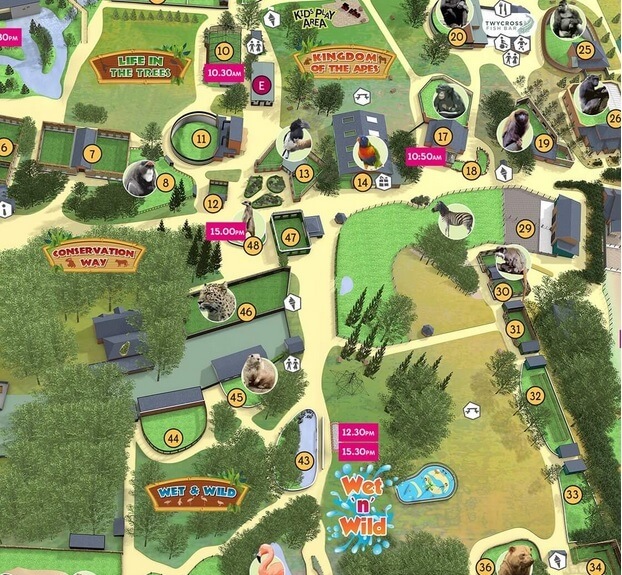 Plan what to do first on your visit with our Zoo Map! 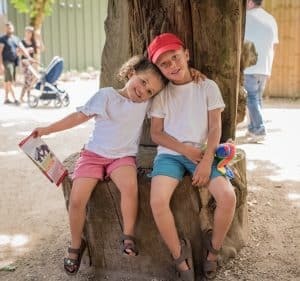 From just £149* a family of four can visit any 3 out of 10 fascinating Leicestershire attractions including Twycross Zoo, and enjoy overnight accommodation including breakfast at a choice of 4 star family friendly hotels.